Super price, only $49,000 for a 3.75 acre residential or commercial lot on Rt 20!! 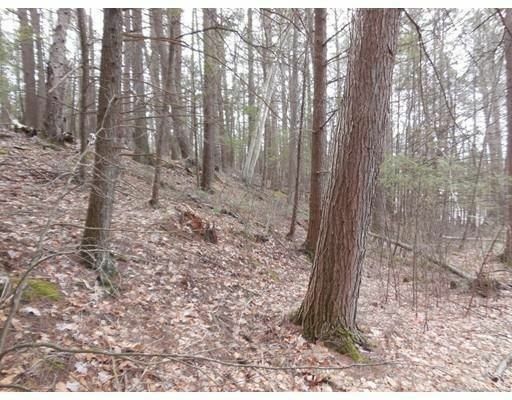 Over 700 ft of frontage and only 1/2 mile from the famous Brimfield Antique Show, close to the Brimfield State Forest and the Dean Pond Recreation Area. Gentle sloped entry on the west side of the lot leads to a beautiful, level, VERY PRIVATE, wooded setting. Open it up for Rt 20 exposure or keep it private for your dream home. Looking for commercial property or room for all your animals and ATV toys? Seller will perc with accepted offer in area of buyers choice. Great commuter location, 10 minutes from the MA Pike entrance in Palmer, only 15 minutes from the MA Pike entrance in Sturbridge or RT 84 in Holland! Directions: Rt 20 is Palmer Rd. Land on West bound lane, just after St Claire Rd, see sign.